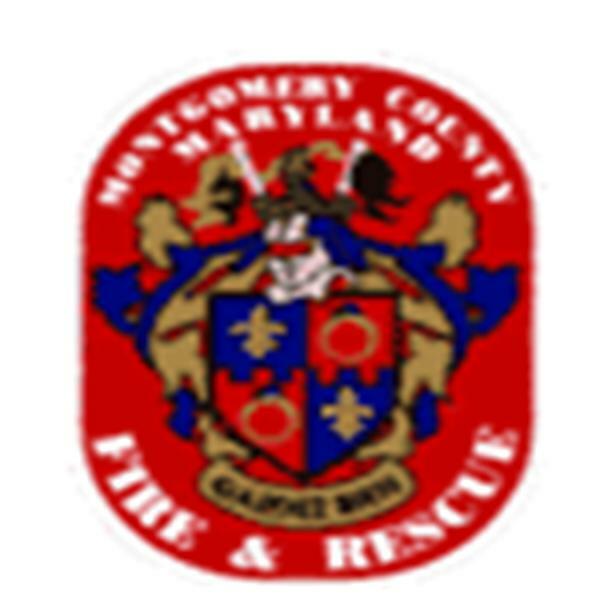 A new and innovative communication tool that will be used by Montgomery County Fire and Rescue to disseminate educational and informational programming to the customers we serve as well as our own membership. Fire Chief Bowers discusses the Ambulance Reimbursement program. June is Home Safety Month ! This show is geared toward those who are members of MCFRS. The show will highlight new initiatives (including this show) as well as allow for a Q & A call in segment.